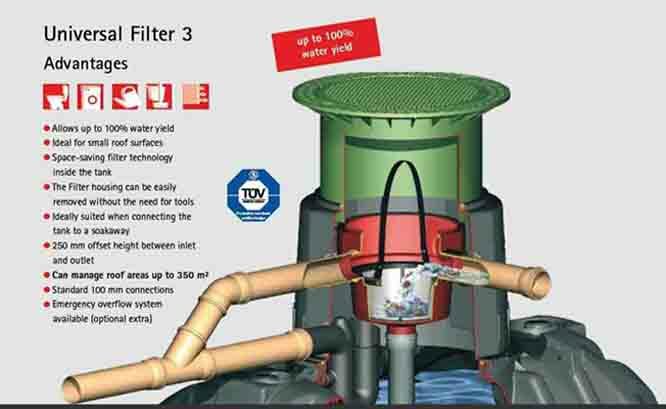 Rain Catchers Ltd based in Claregalway Co Galway, provide the latest cost effective solutions to purify rainwater after collection. Using water treatment systems alongside German made Graf rainwater harvesting systems imported by JFC in Tuam, Galway, in 3750 litres - 4800 litres and 6,500 litres, the Graff rainwater tanks for rain water recycling are one of the most cost effective and state of the art methods for collecting and processing rain water. 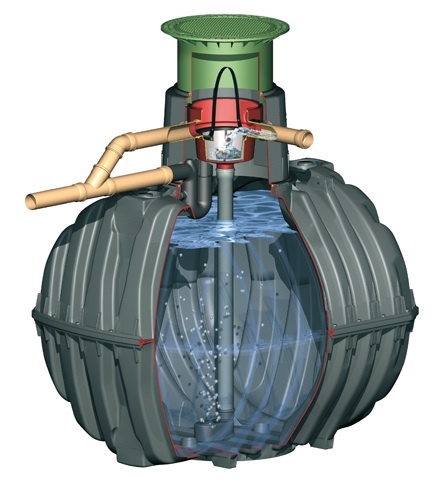 Suitable for domestic, commercial and agricultural use, the Graff rainwater tanks are the highest quality injection moulded tanks available worldwide. 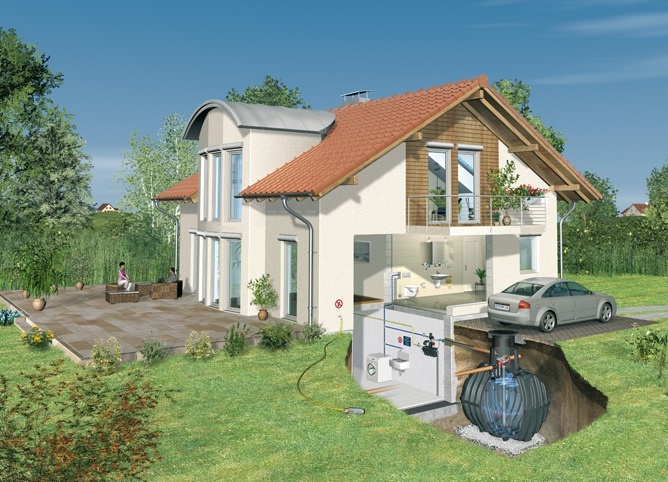 Graff rain tanks can be located below ground or above ground and can be supplied with a pre-filtration system, submersible pump, automatic mains water switch over system and a range of post treatment options for domestic household or drinking water use. Galway Water can complement post treatment options for Rain Catchers rainwater tanks to remove any bacteriological issues using carbon backwash scavenging and ultra violet sterilisers along with drinking water systems for heavy metal removal such as issues with lead or copper flashing or metal issues from galvanised steel roofing.